Black Friday and Cyber Monday are the busiest days of the year for retailers worldwide and mark the beginning of the holiday shopping frenzy. 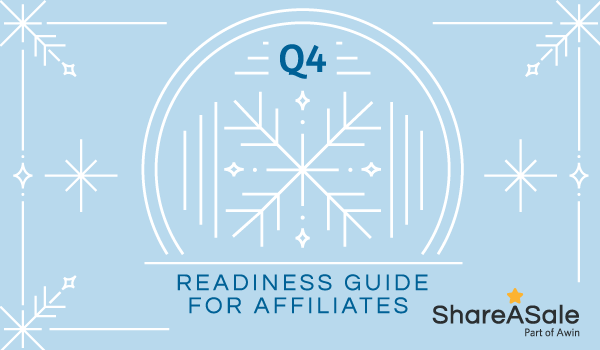 As content creators, Black Friday and Cyber Monday are an opportunity to increase your affiliate income and boost your site’s exposure. With countless ads, blog posts, promotions and sale announcements, standing out from the crowds requires creativity and planning. 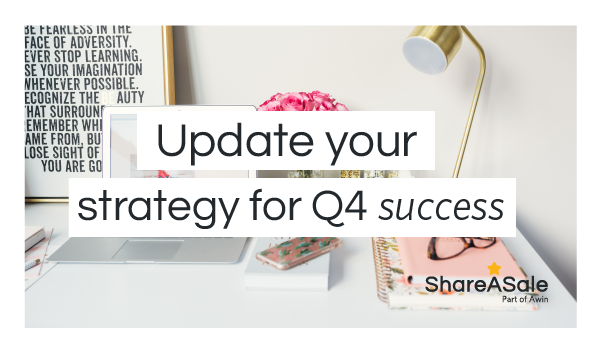 Beyond best practices, bloggers can take extra steps during Q4 to ensure their content is viewed by a wider audience for a Q4 affiliate income boost. Consider following these 5 tips to optimize your site and increase affiliate sales. Content is king, and continues to be paramount to effective online marketing. To ensure organic and sustainable traffic to your blog, reviewing your SEO is critical. Google and other search engines like to show the best pages for a query someone is searching on their site. Search engines have algorithms that look through content, structure, design, domain, and other factors to filter out the best sites to appear on the search results. A basic understanding of SEO (search engine optimization) allows a blogger to create content optimized for search engines. Keywords: Review your blog post and ensure it contains keywords that a reader would type when looking for information similar to yours. Take an extra step and use long tail keywords and phrases to fuel organic traffic. For example instead of ‘living room décor’ use specific phrases like ‘small living room décor ideas.’ By using longer, targeted keywords, your content will most likely rank higher for the search results using those keywords phrases than just a general keyword. Organized content: Content should be easily digestible for readers with proper headings and subheadings. Organizing content in a logical way allows site crawlers to identify your site as a high quality site. Technical SEO: Technical SEO is all about building a solid foundation. Identifying your blog’s 404 errors, redirects, and optimizing page speed can improve a reader’s visit to your site. 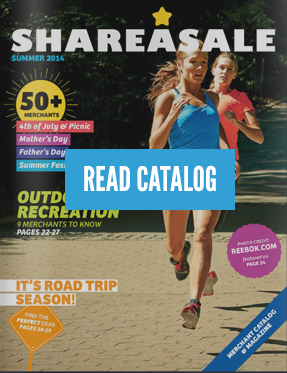 Create a space on your blog that caters to holiday gift shoppers. Themed holiday landing pages will drive affiliate conversions and delight your readers while providing them with relevant gift ideas. Whether it be gift guides or gift ideas, having a place for holiday content will make the shopping experience easier for your readers. You can also promote your landing pages directly to your followers via email and social media. Shoppers want to make sure they are purchasing a quality product. Review any product that is relevant to your audience. If brands sent you products, this is a great opportunity to review and share your thoughts. Remember the reader wants to know the benefits, product info and your personal opinion. Bloggers can leverage their social media channels to create anticipation for Black Friday and Cyber Monday. Followers are looking for the latest news and updates on what’s happening on your blog. With so many social posts being published by every retailer and blogger, bloggers need to consider boosting their social posts with paid advertising. Paid advertising allows bloggers to take advantage of niche, micro-targeting. With a paid boost, social posts will receive impressions and engagement from users that fit your target audience criteria. 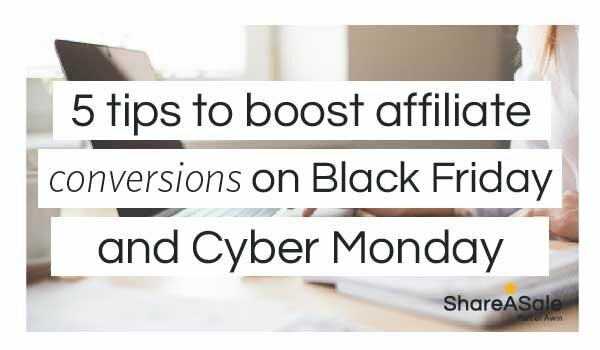 With Black Friday and Cyber Monday around the corner, use these tips to generate meaningful traffic to your blog and increase affiliate conversions. Ahead of this year’s peak Q4 period, known as the ‘Golden Quarter,’ our partner network Awin recently published a new whitepaper that sought to predict what trends might emerge amid the influx of huge seasonal retail events during it. 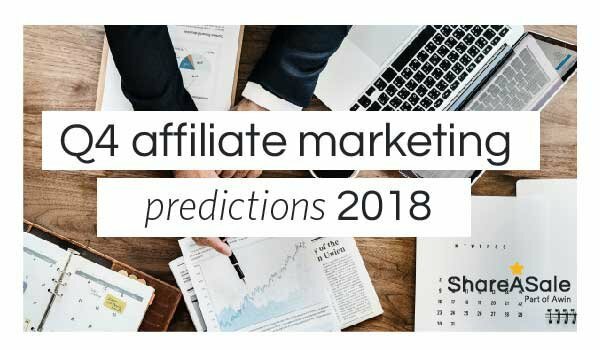 Titled ‘The Golden Quarter: Affiliate Predictions’, it considers the likely consequences of this hugely important trading period and what new characteristics we might see during it.